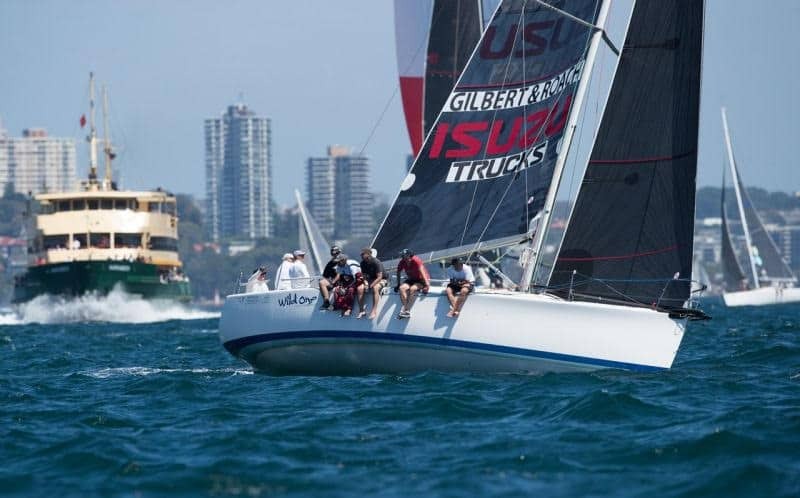 Best known for its one-design racing, the Sydney 38 has also proven itself as a great offshore boat, often on the podium in Class 3 of the Sydney-Hobart. The Sydney 38 is a very fast yacht for its size. Designed to perform, she is an exciting yet relatively easy yacht to sail. The deck is kept simple and a large cockpit provides plenty of space for the crew during manoeuvres!